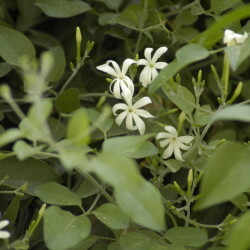 The Poet’s Jasmine originates from southwest Asia. It received its name from the Persian word for ‘gift from God’. In Arriyadh, it is slow to grow at first and rather frost-tender. Although it needs support like wires or a fence, it may reach a height of up to 8 metres. 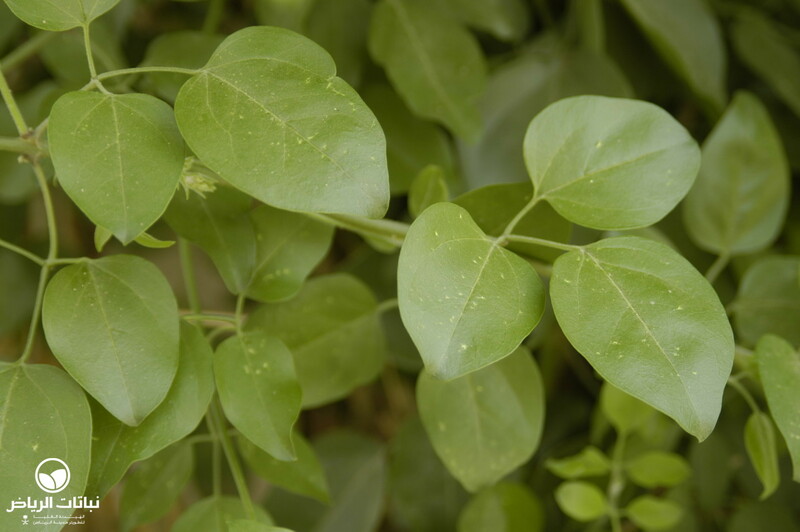 The glossy, evergreen foliage consists of five or seven oval leaflets and is arranged opposite along glabrous, green twigs. They last in winter and withstand low temperatures better than those of other species. 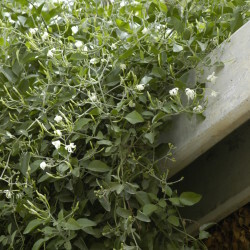 White, slender buds open to produce funnel-shaped white flowers in summer. 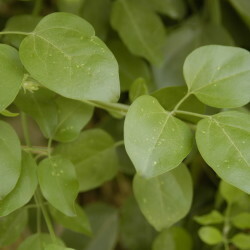 Their scent is marvellous and attracts attention immediately. Inflorescences have five corolla lobes. The soil should be nutrient-rich and well-drained. 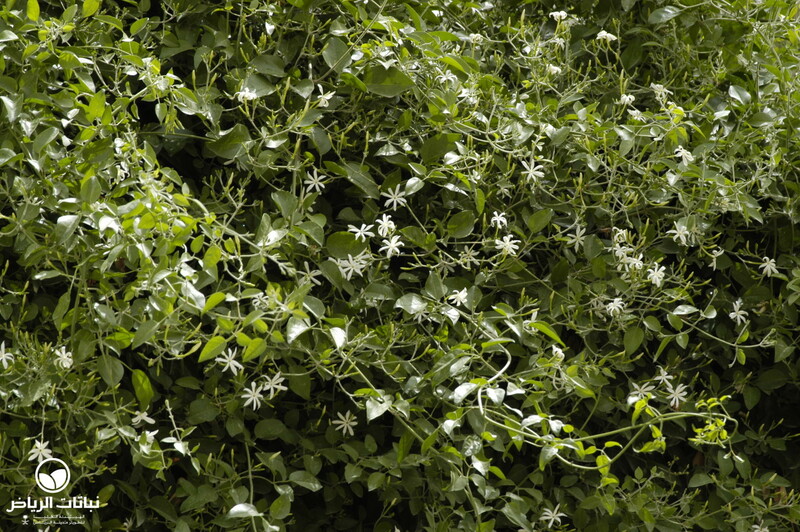 Poet’s Jasmine grows well in containers. It should be watered freely in spring and summer, but sparsely in winter. They are heavy feeders and do best with general-purpose fertilisers. 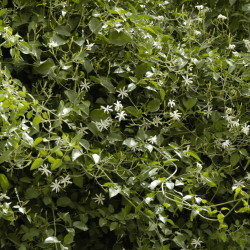 Jasmines are of cultural importance as the symbolic flower of Damascus or as the national flower in Pakistan and the Philippines. Jasminum officinale ‘Flore Pleno’ grows double flowers, and there are varieties with yellow or variegated leaves which should not be exposed to full sun. They are easily propagated by cuttings in September. 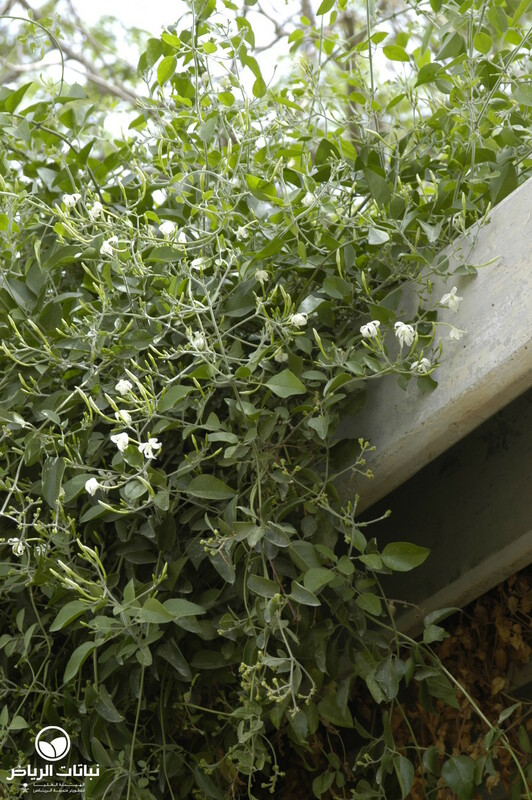 Another simple method is layering stems for one growing season and to separate them from the mother plant, well rooted and ready to flower within one year. 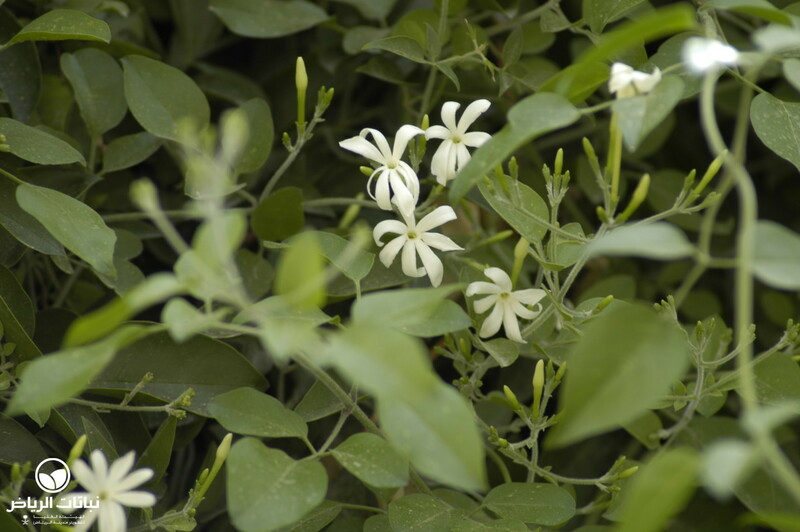 Previously considered a cultivar, a large-flowered jasmine is now classified as an independent species: Jasminum grandiflorum.